Police say the suspects stole over $1 million in property. 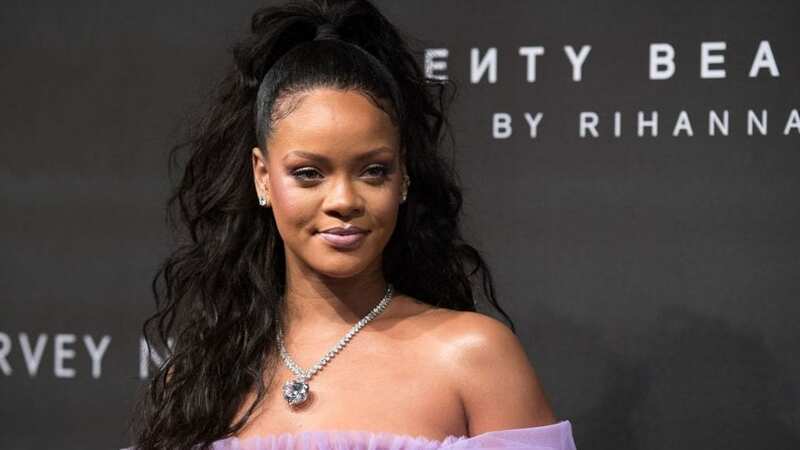 Los Angeles police have been searching for suspects in the string of celebrity burglaries for months and they have finally nabbed several suspects charged with robbing LeBron James, Viola Davis, and Rihanna among others. They reportedly stole more than $1 million worth of property as well as $50,000 cash, jewelry, cars, and expensive handbags. They had previously arrested other suspects but some have been cleared. Police say the men burglarized more than 24 homes and had their sights set on at least 12 more celebrity targets including LeBron James, Matt Damon and Viola Davis. TMZ reports that James acted swiftly to ensure his family’s safety in October. Sources tell the outlet that the superstar baller star has added 10 armed guards to his staff some of which are off-duty police officers. The NBA’s security team is also reportedly involved in creating a more heightened security strategy around James, his family and their home. No details about what measures James is taking to further secure his house have been made available. Viola Davis’ home was targeted in April while she and her husband, Julius Tennon were asleep inside. According to TMZ the burglars climbed a ladder outside their bedroom window and tried to enter through a balcony which led into their bedroom. They were sound asleep on the second floor in their home when they were startled by the sound of glass breaking and did a fast break to hurry and flip on the lights. The lights scared the burglars off and Tennon and Davis searched the room to find a glass door in their room was shattered. The cops reportedly have surveillance video in hand of the botched robbery and could see the suspects dressed in black with hoodies and gloves on.